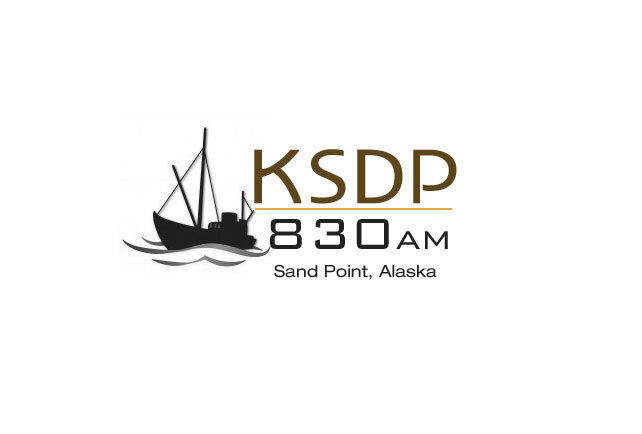 KSDP Newscast: October 10, 2017 – Sand Point City Council Tonight and More! – Cleveland Volcano Is Active! Aleutians East Borough Election Write Up! 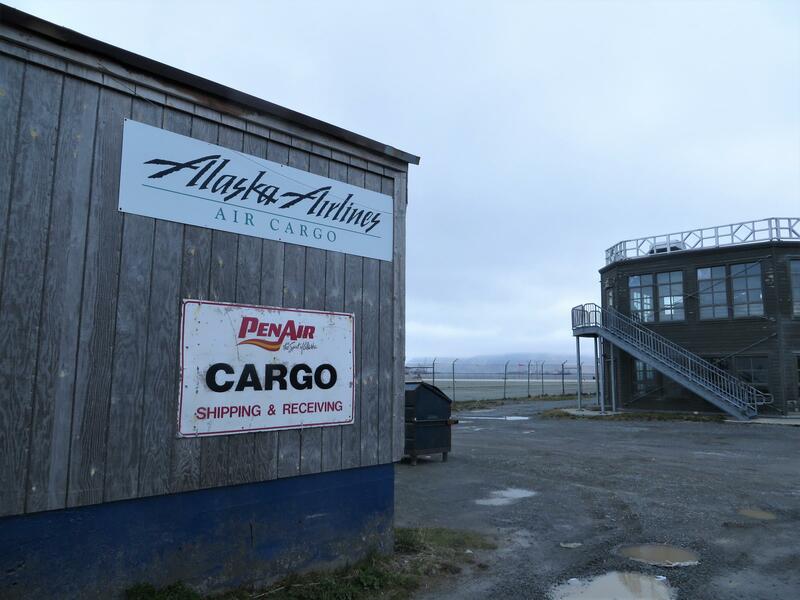 The Election results are in across the Aleutians East Borough and while many of the elections are settled, one is still too close to call. 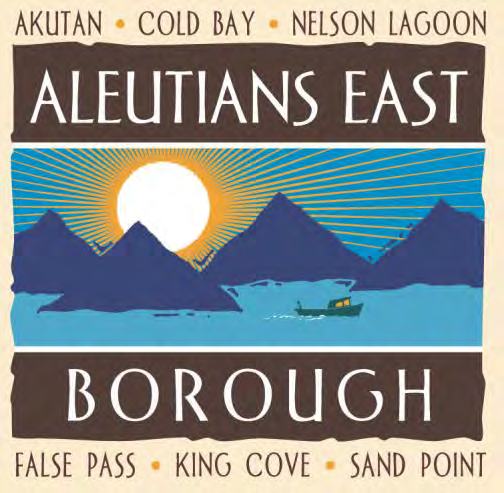 The position of mayor for Aleutians East Borough shows Alvin Osterback in the lead by a narrow 12 votes, with 76 absentee ballots still to be counted. 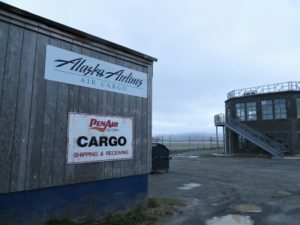 Borough Assembly Seat F where Josy Shangin leads Bill Dushkin by 42 votes, and School District seat D, which shows Jacki Brandell in the lead of Arlene Gundersen by 45 votes. 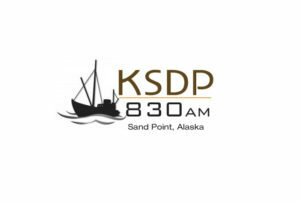 All incumbents for the various city councils ran unopposed and retain their seats, and the Mayoral race in Sand Point currently has Glen Gardner ahead of the nearest candidate by 47 votes. 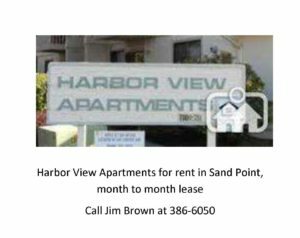 60 ballots still remain to be counted for the City of Sand Point before that race becomes final. The City of Sand Point had a 53% voter turnout for the election, based on the 473 eligible voters. Compare that to the 58% that voted in the most recent Presidental election between Donald Trump and Hilary Clinton. 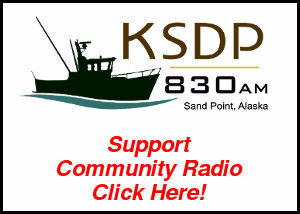 AUDIO: Newscast for June 19th, 2017 – The Lady Eagles journey to state!